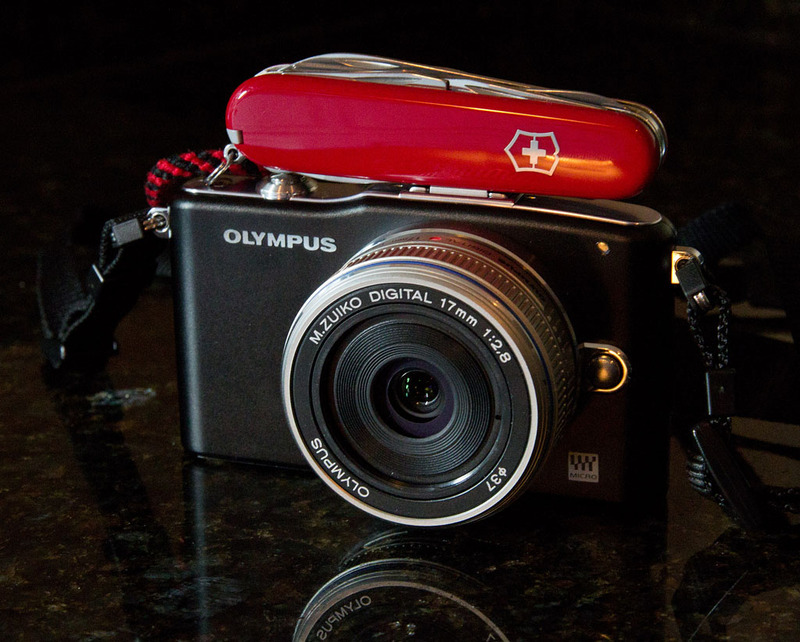 This guide will help you build an Olympus compact system camera kit, or add to an existing one. To assist you in making the best decisions for your photography needs, I'll discuss my experiences with these items, link to articles about their use, and recommend groupings that accommodate different budgets and shooting styles. What is Micro Four Thirds (M4/3)? To help you get your bearings, let's start with a few terms. "Micro Four Thirds" is a standard created by Olympus and Panasonic, with other partners joining in, including Sigma. The advantage of this standard is that you can interchange lenses and bodies within the system. So, for example, you can mount a Panasonic M4/3 lens on an Olympus M4/3 body, and everything works great. What about the term Compact System Camera (CSC)? Compact System Camera is a category term for high functioning, small cameras that have interchangeable lenses. This category includes the Micro Four Thirds offerings by Olympus and Panasonic, but also includes other brands such as the Sony NEX system. The best way to think about this is: Compact System Camera is a generic term that describes an entire class of cameras, while Micro Four Thirds refers to a particular type of CSC. Image Stabilization is built into the body of the camera. So any lens you mount on an Olympus PEN or OM-D series camera will be image stabilized. This includes lenses by Panasonic, Sigma, and others. 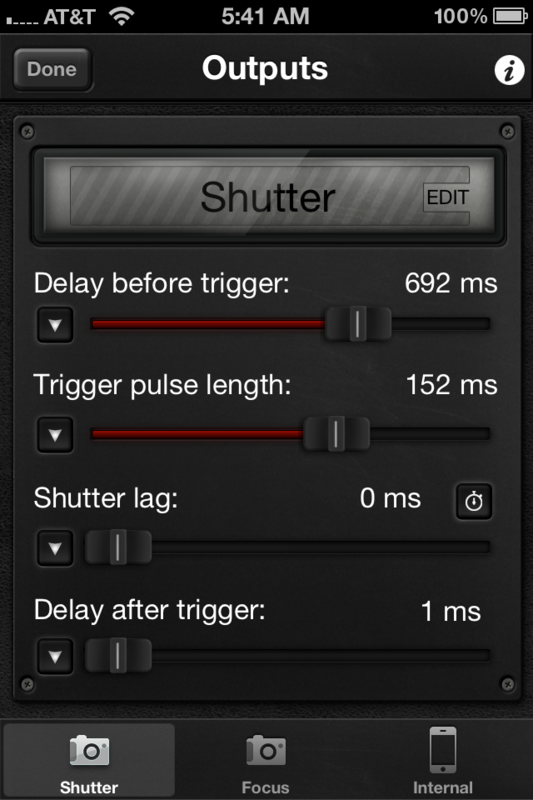 Image stabilized cameras improve picture quality by helping to eliminate "camera shake." A broad variety of camera bodies, accessories, and lenses. 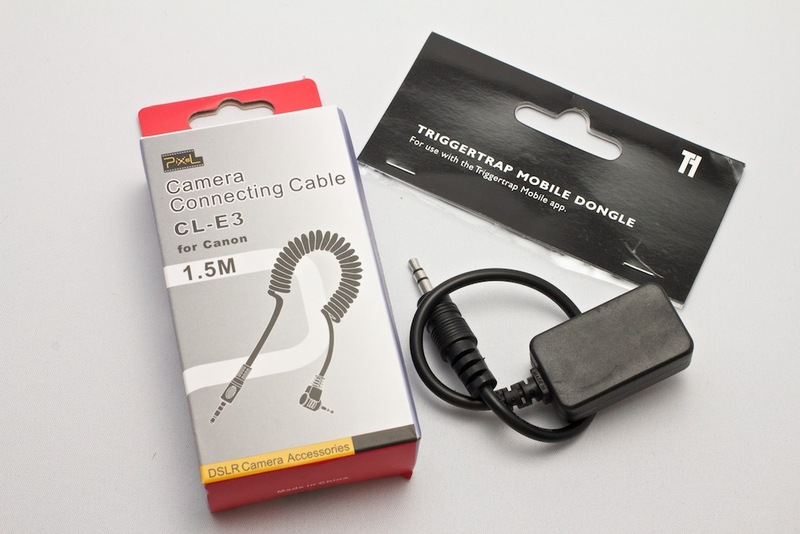 You can configure just about any type of kit that you would need for your photography. Compact and light. Since these cameras don't have the mirrors and pentaprisms that traditional DSLRs use, both the bodies and the lenses are smaller and weigh less. Can take advantage of technology from M4/3 partners. Panasonic for example, has developed some fantastic lenses that work perfectly on Olympus camera bodies. 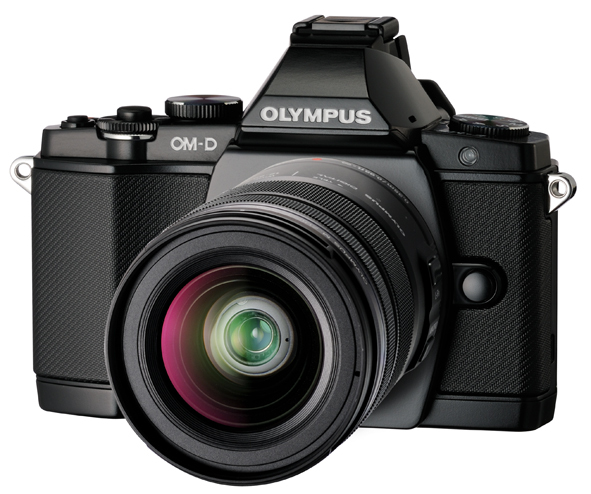 There are two basic body systems within the Olympus M4/3 line: PEN and OM-D. The PEN series was the first compact system camera launched by Olympus. They are designed for entry level through intermediate level photographers. 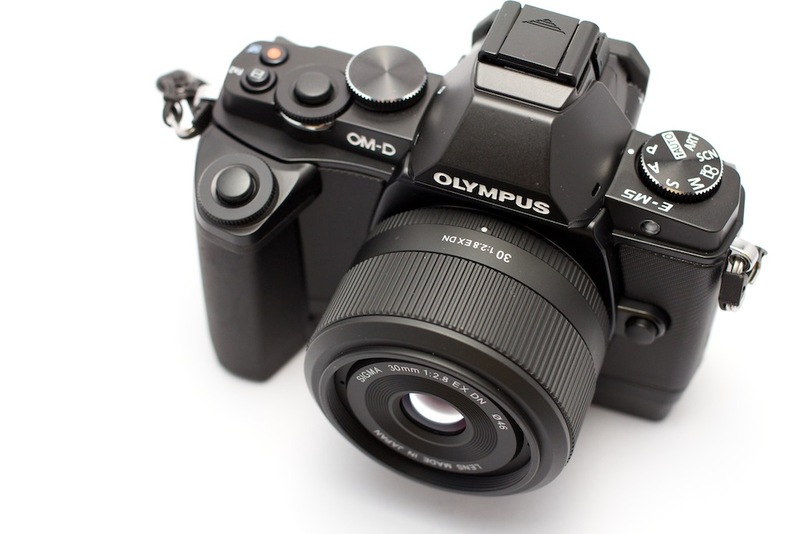 In the Spring of 2012, Olympus added a new series to the M4/3 standard: the OM-D. 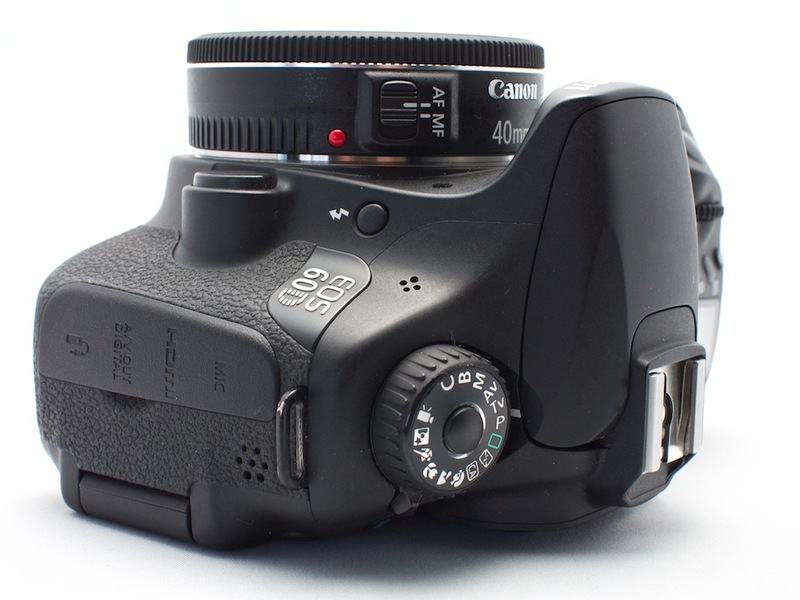 The first body in the series is the E-M5. The E-M5 is also very compact, like the PENs, but aimed at intermediate to serious level photographers. Both PENs and OM-Ds use the same lens system and most of the same accessories. The Olympus 17mm f/2.8 pancake lens on a PEN Mini. Currently there are two PEN bodies that I prefer. The E-PL3 and the E-PM1 (PEN Mini). Both are current generation cameras that provide an excellent balance between price and features. The E-PM1 is the smallest PEN and a good fit for those moving up from a point and shoot digital camera. It's also a terrific second camera for OM-D photographers. The E-PL3 is a bit more sophisticated and offers an adjustable LCD panel. Both cameras are available in a variety of colors. 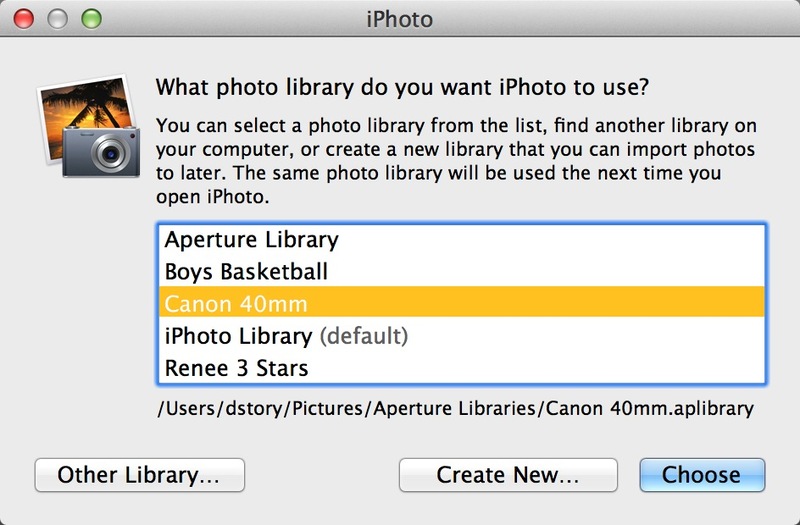 Resolution with the PENs is 12 megapixels, which is enough to make a 13x19 inch print. Currently my favorite of the PEN series the the PEN Mini (E-PM1). I recommend the E-PM1 body (any color) with the 14-42mm zoom lens. Here is a selection of the recommended PEN kits. Recommended Olympus PEN bodies with current best pricing. Olympus OM-D E-M5 with 12-50mm zoom lens that has macro capability. The E-M5 is also very compact. It looks like a mini-DSLR. But inside it packs state-of-the-art sophistication. Highlights include fast auto focus, 9 frames per second burst rate, 5 axis image stabilization, adjustable touch screen LCD, built-in electronic viewfinder, weather sealing, and 16 megapixels of resolution. The sensor is manufactured by Sony and implemented by Olympus. This camera is highly recommended for intermediate to advanced photographers who want a sophisticated tool in a compact body. The EM-5 is my current favorite micro four thirds body. 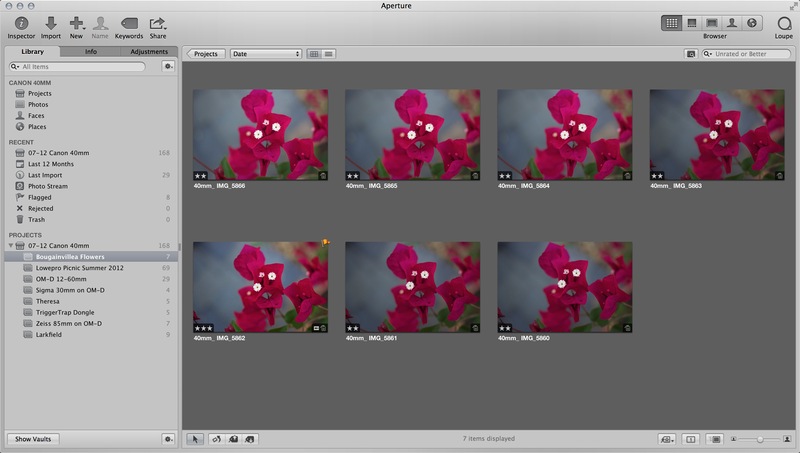 I think the image quality and feature set is outstanding. It is an excellent value for the money. My favorite combination is the black E-M5 body with 14-42mm zoom lens. 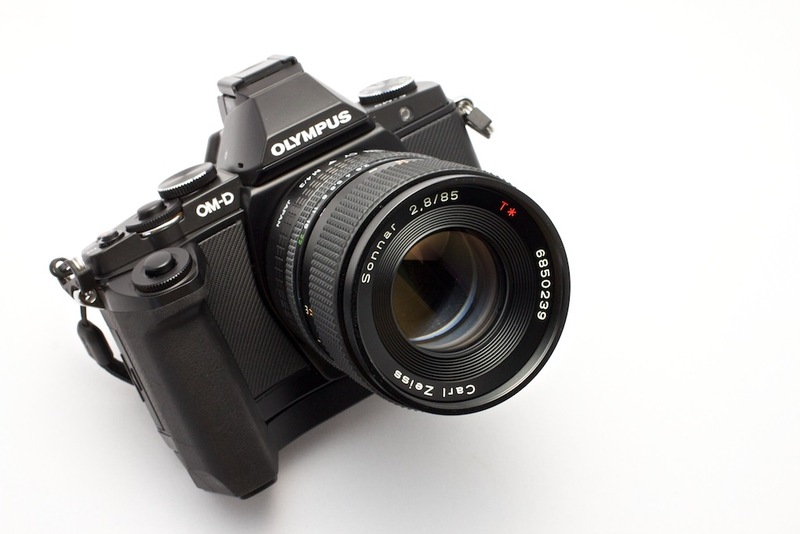 Recommended Olympus OM-D kits with current best pricing. As you can see from the options above, the E-M5 kits offer four basic choices: black or silver body with either the 14-42mm or the 12-50mm zoom lens. Both lenses have excellent image quality. The 14-42mm zoom provides a real world 28-84mm zoom range (you double the focal lengths for M4/3). It is very compact and focuses quickly. 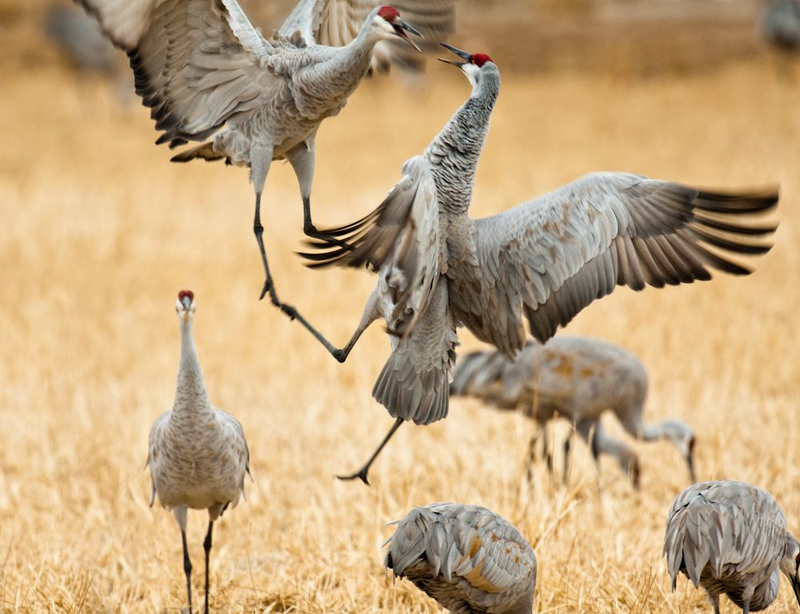 The 14-42mm is the better choice for those who want the most compact camera/lens combination. The 12-50mm zoom offers a wider range: 24-100mm in real world terms. 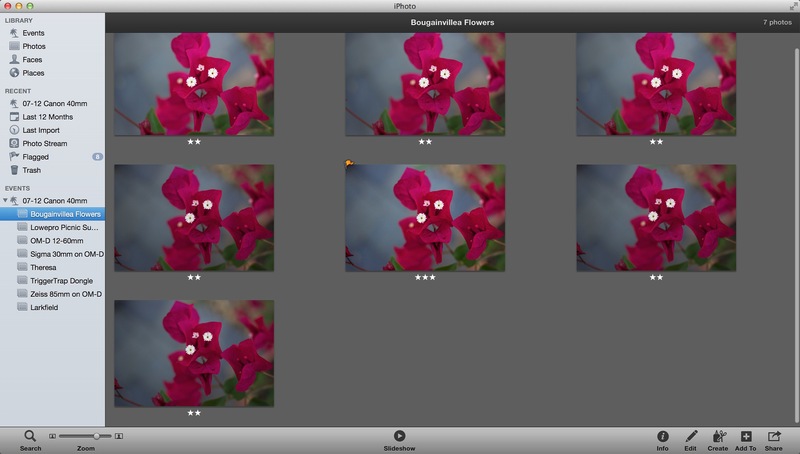 It also includes a handy "macro" mode for close up photography. 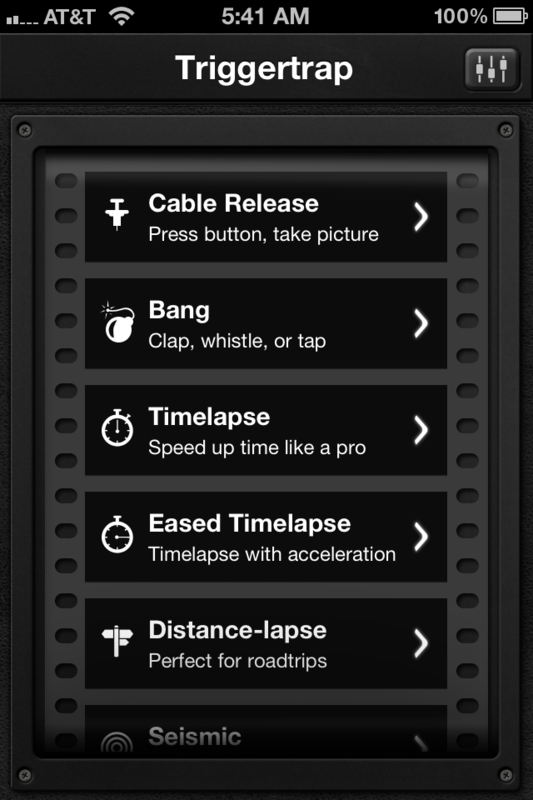 And it has a "power zoom" option for those who like to zoom smoothly while recording movies. Keep in mind, however, that the 12-50mm is a bigger lens that adds an additional $200 to the kit price. 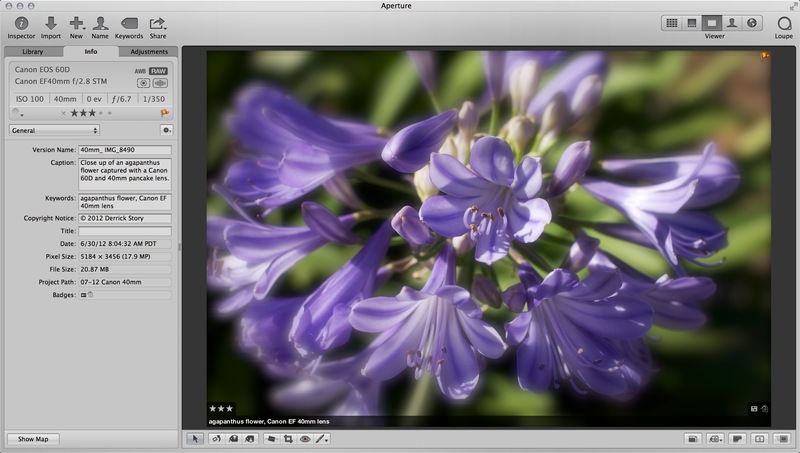 But if you enjoy close-up photography and want a wider zooming range, it is worth the price. This lens is also weather sealed, matching the weather sealing on the E-M5 body. I've had excellent experiences with Olympus, Panasonic, and Sigma lenses for micro four thirds cameras. My current favorites in terms of value/performance to augment your kit lens are the Olympus 45mm f/1.8, Panasonic 14mm f/2.5, and the Olympus 40-150mm zoom. But there are many excellent options. Browse all of the selections (by clicking on the right and left arrows) to find the perfect accessory lens, or lenses, for your photography. Recommended Micro Four Thirds lenses with current best pricing. Olympus has created an extensive line of accessories to augment your PEN system. I recommend an extra BLS-5 Lithium-Ion Rechargeable Battery for sure. 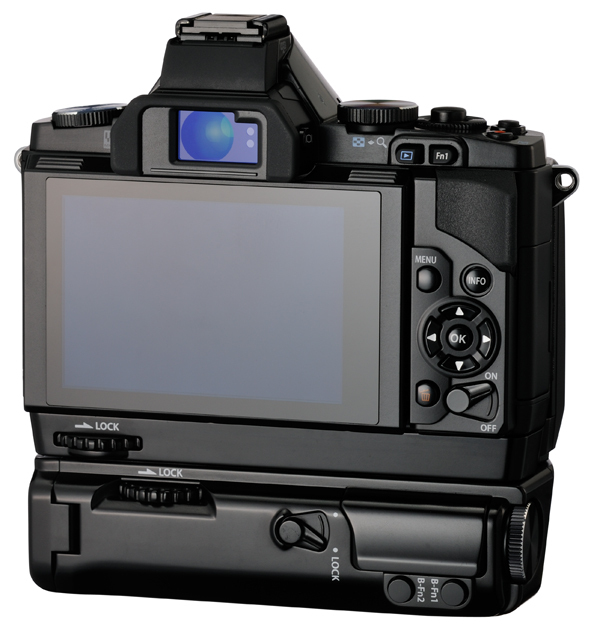 I also think the electronic viewfinder VF-3 is a fantastic addition that I would be hard pressed to live without. Recommended Olympus PEN accessories with the current best pricing. If you don't want to invest a lot of money in interchangeable lenses, you might take a look at the Olympus lens converters. They offer fisheye, macro, and wide angle attachments that are compatible with the kit 14-42mm zoom. Personally, I prefer to have separate lenses for these functions. But for tight budgets, the converters may be just the ticket. The Olympus Power Battery Holder mounted on the E-M5. The bottom part detaches if you want to use a lighter grip without the extra battery compartment. For those with larger hands, I recommend the Olympus Power Battery Holder. It provides a secure grip that makes holding the camera more comfortable. It has two parts. The first part is the horizontal grip that I leave on the camera all the time. The second part attaches the to horizontal grip and provides space for a second battery, plus controls for using the camera in the vertical position. This Olympus Power Battery Holder is highly recommended, and it works great even if you don't use a second battery. 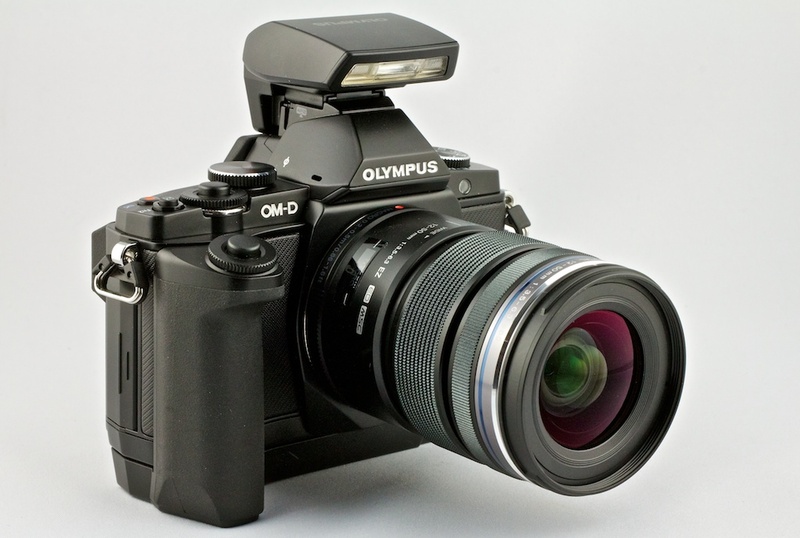 Recommended Olympus OM-D accessories with current best pricing. If you want an all purpose backpack that holds your laptop, tablet, and Compact System Camera, my favorite is the affordable Lowepro CompuDay Photo 250. It's my every day backpack that currently holds a MacBook Pro 15" Retina Display laptop, Olympus OM-D with grip, three lenses, and an iPad. The Lowepro Event Messenger 100 is a stylish messenger-style shoulder bag that accommodates your camera with mounted lens, plus there's plenty of room for accessories. I like the Dual-Mode Flap design that can switch from maximum security mode to quiet working mode. I also think that the Lowepro Passport Sling is a hip and versatile shoulder bag. It's been a hit with both men and women. It easily holds your Olympus gear, plus personal items. It does not accommodate an iPad or laptop, however. I've also included a variety of smaller bags that I've tested with the Olympus cameras. I'm sure you'll find just the right bag for you. Recommended Lowepro bags for Olympus cameras with current best pricing. Here are my recommendations for ultimate kits at the entry, intermediate, and advanced photographers. Entry Level: Olympus PEN E-PM1 (any color) with 14-42mm zoom and 40-150mm zooms, and extra BLS-5 Lithium-Ion rechargeable battery. Intermediate Level: Olympus PEN E-PL3 (any color) with 14-42mm zoom, 40-150mm zoom, 17mm f/2.8 lens, 45mm f/1.8 lens, VF-3 electronic viewfinder, and extra BLS-5 Lithium-Ion rechargeable battery. Advanced Level: Olympus OM-D E-M5 (any color) with 14-42mm zoom and 40-150mm zoom, Panasonic 14mm f/2.5, Olympus 45mm f/1.8 lens, Power Battery Holder, FL 36R flash, and extra BLN- Lithium-Ion rechargeable battery. Editor's note - purchasing your Olympus gear through the links in this guide help support this site! Looks like Canon may finally be joining the Compact System Camera (CSC) party. Speculation is that they will announce their intentions on July 23. Their entry into the mirrorless market will shake things up. How? 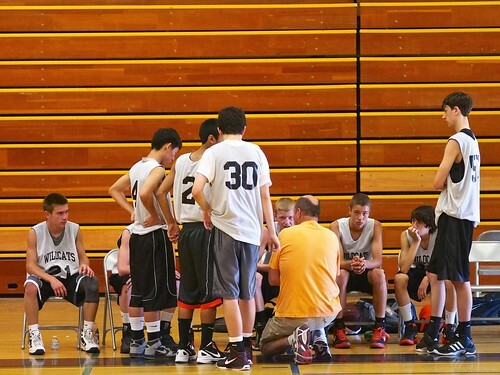 I start out the show by addressing the potential impact. 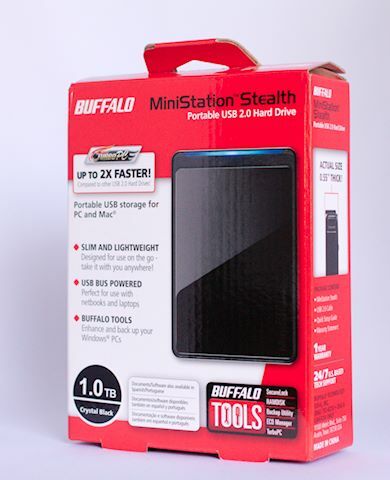 Then I switch gears to Solid State Drives (SSD) - those electronic wonders that are many times faster than the traditional mechanical hard drives they replace. 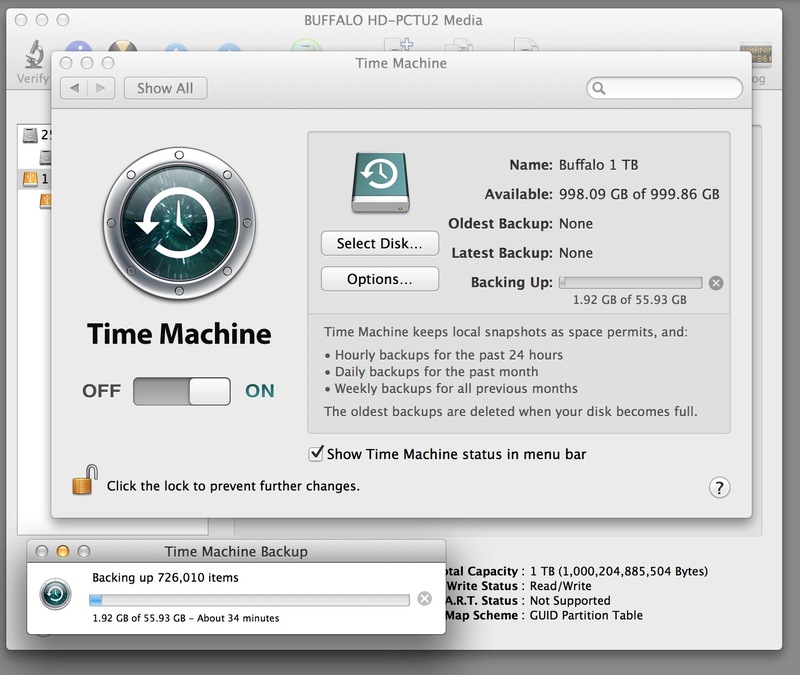 The problem is, they don't have as much capacity. And for photographers, that's a challenge. I begin the conversation about how I think the tradeoff is worth it, and the adjustments I'm making along the way. And finally, I have to say that I'm enjoying Pinterest. More about that, and other goodies, in this week's TDS podcast. If you like world class BBQ, music, beer, wine, great setting, and of course photography, come hang out with the TDS crew at this year's Wine Country Big Q in Santa Rosa, CA on Saturday, July 14, 1-5 pm. 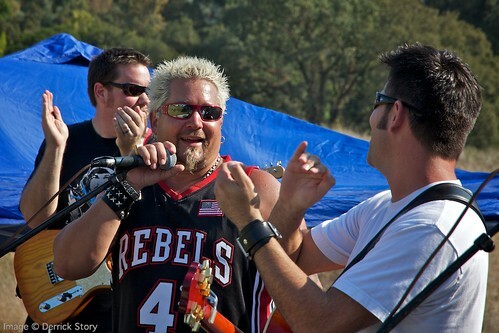 Guy Fieri and Pete Stringfellow on stage at the Big-Q BBQ event. Our workshop team is covering this Kansas City Barbecue Society (KCBS) nationally sanctioned competition. We'll be capturing the images then publishing a story about the event the following day. We'd love to join you for some brisket and a beer, or maybe some "melt in your mouth" chicken and a glass of wine? Each TDS workshop member will have an official "Event Photographer" badge, so you won't be able to miss us. The DSLRs in hand might be a hint too. Your paid admission provides you with event access plus food and beverage tickets for more BBQ than you can probably eat, plus great Sonoma County wines and beers to wash it down. (For those of us covering the BBQ, this is just one of the challenges we'll have to endure.) Parking is free. So one price covers everything for the day. 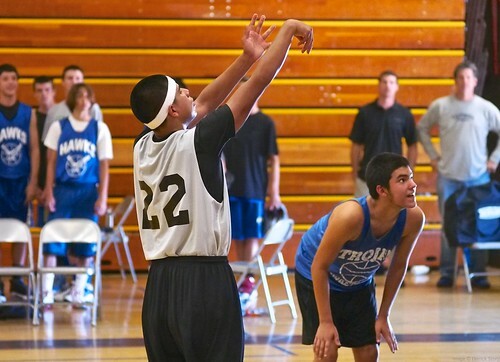 Complete details and a photo gallery from last year's competition are available on Wine Country Big Q site. Hope to see you there. After a week of shooting with the Canon 40mm EF f/2.8 STM lens, I have to say this is one enjoyable little prime. At half the size of the 50mm f/1.8, it focuses quieter, is built sturdier, and is ever bit as sharp. The 40mm will focus as close as 1 foot. It's not macro (even though Canon says that on the side of the lens), but it is close enough for interesting compositions. 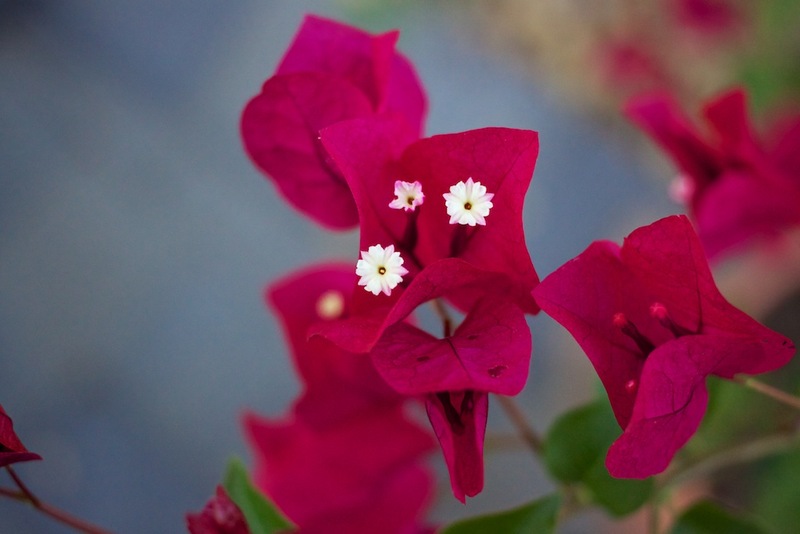 Close up of Bougainvillea flowers captured with the Canon 40mm wide open on a Rebel T1i. Photo by Derrick Story. Click on image for larger size. The pancake lens also performed well in the studio. I used it to take a series of product shots. Olympus E-M5 with Sigma 30mm f/2.8 lens captured with the Canon 40mm f/2.8 pancake on a Canon 60D. Photo by Derrick Story. 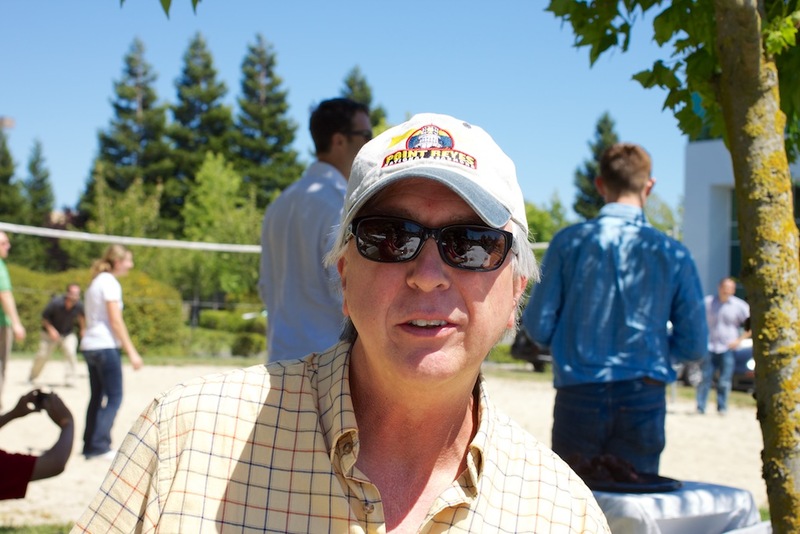 And finally, with the 40mm twisted into a Canon Rebel T1i, I crashed the Lowepro Summer picnic for some candid work. I also passed the camera around to see how others liked it. 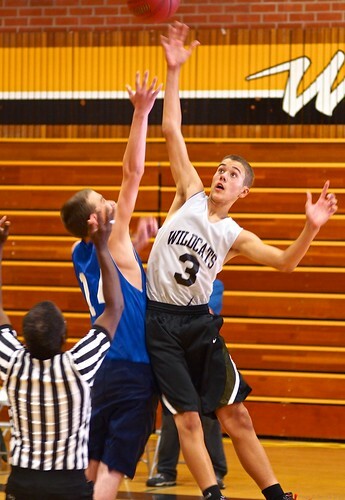 In the process, they took a photo of me. Photo of Derrick Story captured at the Lowepro summer picnic. I like to call this lens the "optical body cap" because it virtually adds no thickness to my 60D when packed in the camera bag. I know this type of lens isn't for everyone. But I'm having a blast with it. Currently they're available for $199 US.